The Living in Alignment program includes targeted S bodywork, movement, nutrition and Yogic philosophy, while delving into compassionate inner work. These open the door to profound transformation of your body, mind and Spirit, and ultimately, your life. In this unique, one-on-one, personalized program, you’ll experience the trifecta of Structural Integration bodywork, private yoga & nutritional consulting, along with deep, reflective exploration through journaling and awareness exercises. This 12-session Structural Integration package is ideal if you're tired of chasing symptoms and are ready to invest in an authentically transformative self-care program. The Program strategically addresses your entire body for maximum results, including long-lasting relief from chronic pain, improved balance, daily ease and new-found freedom. If you're committed to self-care and are ready for profound change, this one's for you. Take your yoga practice to the next level, begin your yoga journey, or get help with particular poses or movement in a personalized way. 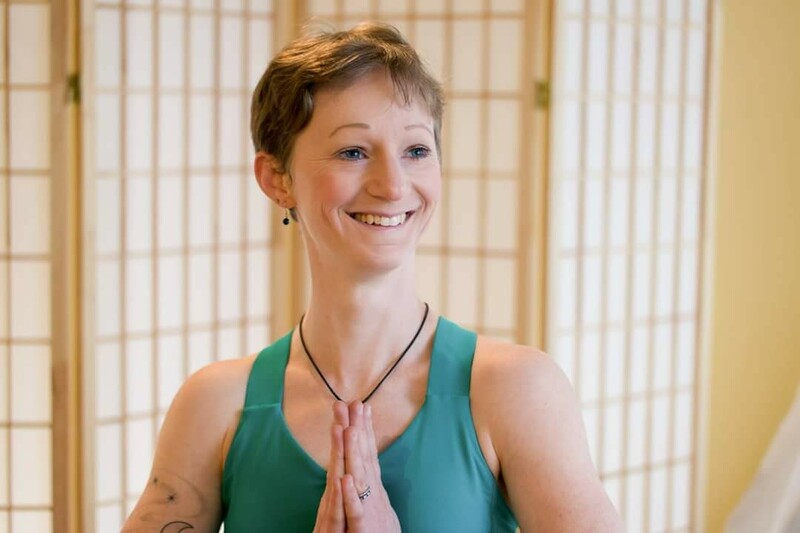 Our package of 6 sessions allows you to build and grow each time, and have tangible ways to take your practice into a class setting, home practice, off the mat into your daily life. This 3-Session Structural Integration package is ideal if you're tired of chasing symptoms and are ready to break the cycle for good. These strategic sessions are the key to unlocking your pain pattern and welcoming a shift into a better version of You. Each session is up to 90 min. This Structural Integration session concentrates on specific areas of your body that are tense or experiencing stress. By surveying the entire body while working on your stressed points, Jennifer will suggest additional areas of work to enable meaningful and lasting relief. The introductory Balanced Body Session is for first-time new clients who are ready to find a long-term solution to chronic aches and pain. Session includes a detailed health-history intake, thorough assessment, shorter session of hands-on bodywork and self-care recommendations. If you'd like to continue after your initial session, Jennifer will suggest additional areas of work that will provide you with ongoing, meaningful and long-lasting relief. Please select this service when scheduling your sessions in your Total Transformation Program (12-Series) only after you have purchased the Program. You will not be charged for individual sessions since you have purchased the Program. Please select this service when scheduling your sessions for your Accelerated Wellness Program (3-Series) after you purchase your program. Ready to take your yoga practice to the next level, or want clarity on particular postures? Working with you, Jennifer will create lessons tailored to where you are right now and where you want to go with your practice. Private yoga instruction is a valuable tool for students of all levels to go deeper and grow in body, mind and spirit. This Structural Integration session concentrates on specific areas of your body that are tense or experiencing stress. By assessing the entire body while working on your stressed points, Jennifer will suggest additional areas of work to enable meaningful and lasting relief. Are you taking medications or supplements but still don't feel great? Do you want to avoid pharmaceuticals or switch to more natural (and equally or more) effective solutions? In this consultation, Jennifer draws on her extensive knowledge, training and first-hand life-changing experience with nutriceuticals to guide you to alternative options for feeling your best from the inside out. Learn to make your own kombucha tea: to improve your gut health and immunity, or simply because you like it. Plus, it tastes great and you can flavor it any way you wish.